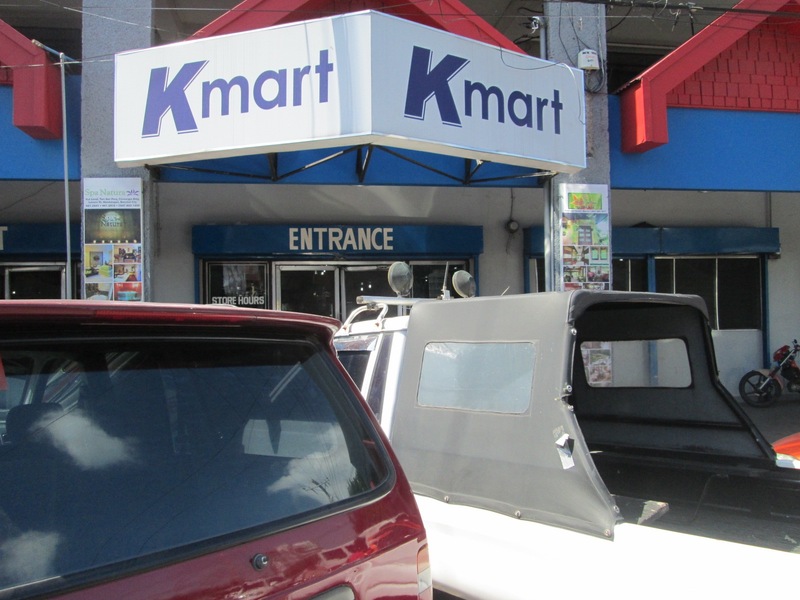 Who knew once bankrupt and continually-struggling-to-make-a-profit department store Kmart opened a branch in the Philippines!? 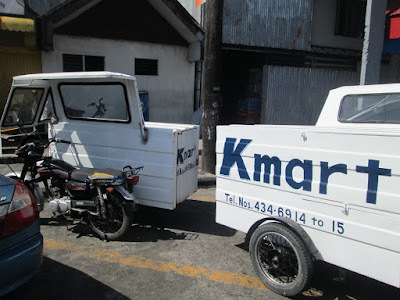 Blue light specials right here in the Philippines! And they even have a delivery tricycle.